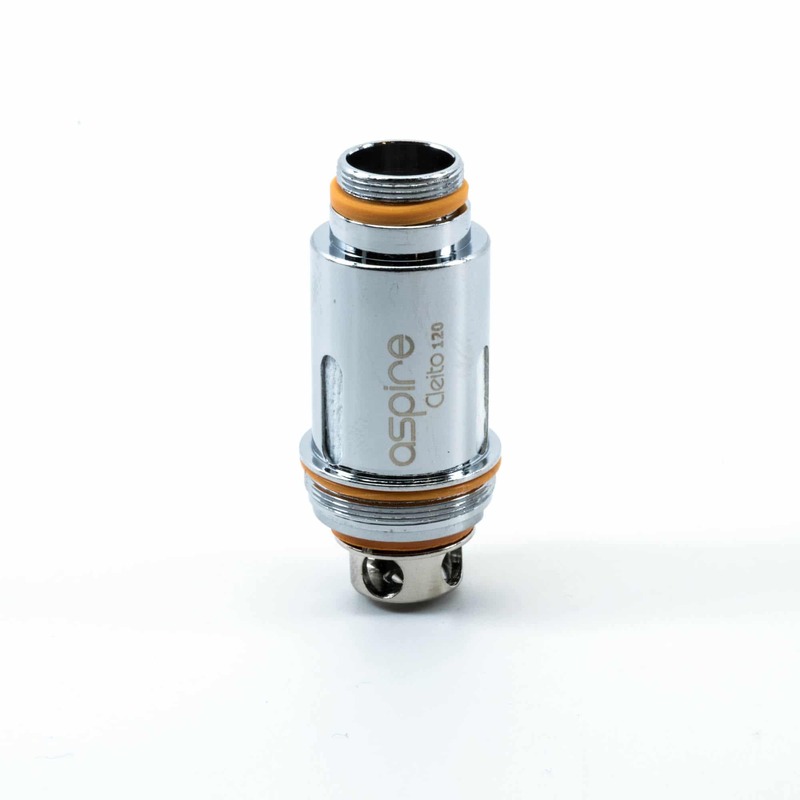 The 0.16ohm Aspire Cleito 120 Coils use a revolutionary coil design that frees up the airflow restriction. Aspire accomplished this by eliminating the need for a static chimney inside the tank itself. This tank features Clapton style coils coupled with a pure organic cotton wicking. This results in an expanded flavor profile and massive vapor production. The Aspire Cleito 120 Coils take advantage of all the flavor from the Cleito Tank but capable of much more. Designed for 100 watts of vaping power or higher, these atomizer heads create intense flavor and more vapor production than the original Cleito tank. Those who choose to vape with a Cleito Tank do so because of the unique ability to create flavor they will never forget. Looking for the flavor tank that will blow your mind? 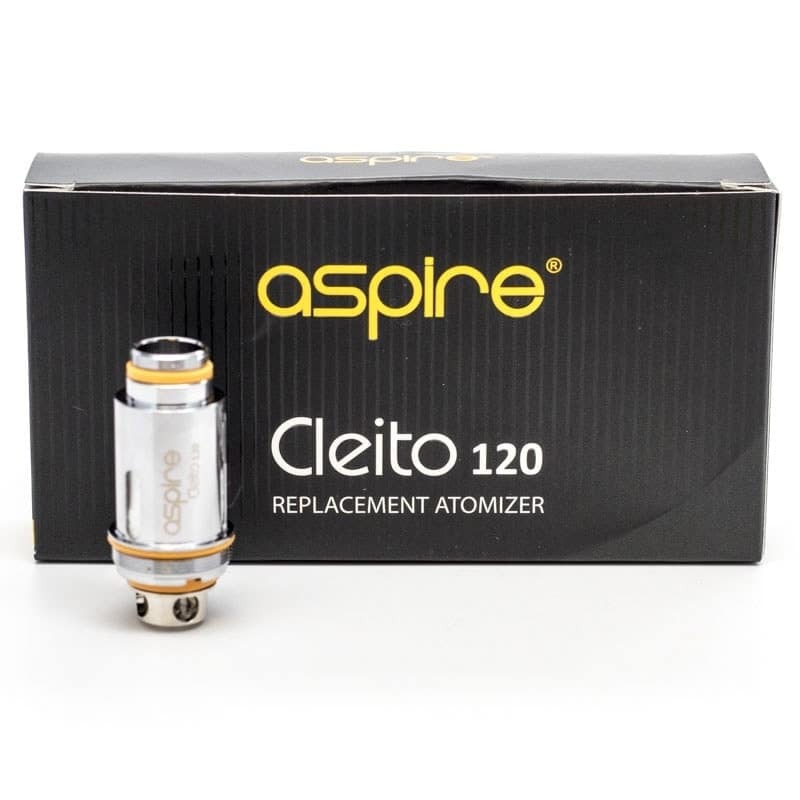 Pick up an Aspire Cleito 120 Tank today.